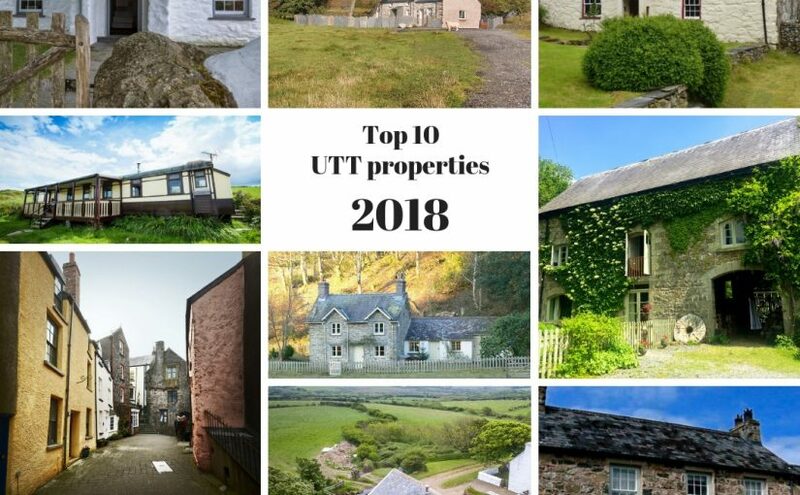 Here are the top 10 properties on Under The Thatch this year. Did you get to stay in any of them? We’d love to hear all about it! Once again Bwthyn Trehilyn had the top spot of our Best Properties list and it’s not hard to see why. This quaint little cottage, set in Griff Rhys Jones’ Trehilyn Estate, always has positive reviews. Set in the heart of Snowdonia Nation Park Blaen y Buarth is popular with families wanting to get away from it all as well as walkers looking to explore the area. Set on a quiet little street in Trefdraeth, Carreg Las is the perfect holiday spot for those wanting to be closer to restaurants, pubs and of course the beach. Another stunning property on the Trehilyn Estate, Melin Trehilyn is the perfect property for those wanting a more modern feel. This large grade 2 listed town house is just a stones throw away from the beaches, harbour and everything the historic little town of Tenby has to offer. Set high on the cliffs over Aberporth Wendy has been popular with walkers wanting to explore the Coast Path and those who just want to get away from it all watching for dolphins out over the sea. 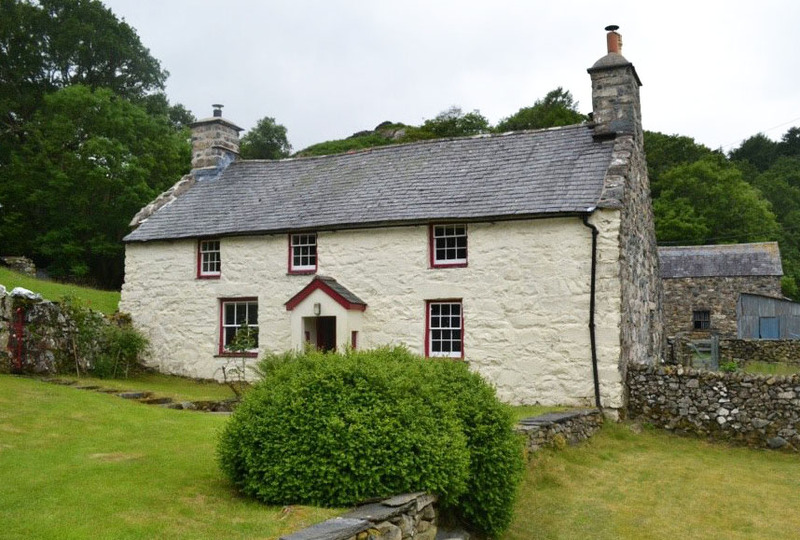 This stunning farmhouse is the perfect spot for families who want to enjoy the walks of the surrounding Snowdonia National park, but still want to be close to the beach. 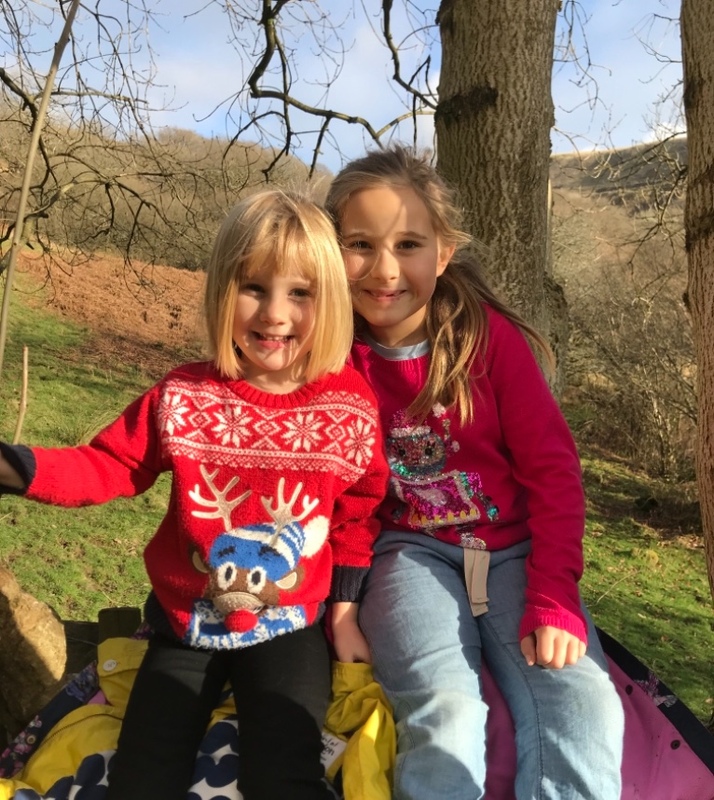 Cae Einion’s sister property again is perfect for families wanting to enjoy the local walks, or simply wish to relish in the peaceful seclusion. This converted water mill is the perfect romantic getaway. With it’s own pool table and hot tub it’s not difficult to see why its so popular! Another of our secluded properties, Pwll Pendre is surrounded by the stunning Hafod estate and is perfect for those wanting to get away from it all. So those are our Top 10 Properties for 2018, did your favourite make the list? Here at Under The Thatch we try to practice what we preach – giving back to the community via restoration of ruins and cottage pricing. We are a small business and we believe in helping others to help themselves. That’s why we think the Lend with Care system is an excellent idea. We were very grateful to receive a small amount of EU grant funding, around £500 for training and specialist advice, when we first started back in 2001, so we know how much difference even a few hundred pounds and make to a fledgling business. Through Lend With Care we have helped 87 people reach their dreams of becoming business owners, or expanding their small business into bigger, better businesses. Every time you give a small donation when you pay for your booking you are helping us help others. 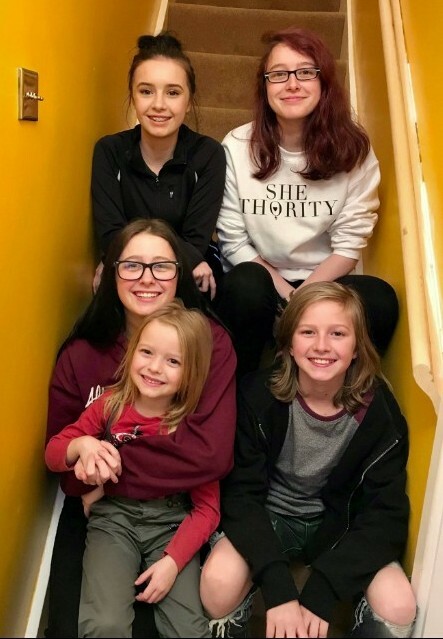 Posted on 23rd November 2018 Author KatieCategories UncategorisedLeave a comment on Why Does UTT do Black Friday? Are you a writer? When you’re working, learning, taking care of family and generally just living life it is so easy to lose focus on your writing. Even when you do promise yourself you will sit for a few hours and really get stuck in, it’s so easy to get distracted by doing the dishes, putting the washing out on the line or even writing an entire kitchen inventory and a shopping list because you made a cup of tea and noticed you’re running low on milk. Getting out of the house and immersing yourself into your own little bubble of creativity is sometimes the only answer to letting those creative thoughts flow without distraction. Some people choose to fly off to month long writing retreats in warmer climates to be immersed in the creativity of others, some simply head to their local coffee shop a few times a week. Others book a secluded cottage like Gwel y Mynydd for the weekend to recharge their batteries and escape the distractions of everyday life. Whether you plan everything down to every minute detail and book months ahead or prefer to be spontaneous with one of our last minute special offers we are sure to have the perfect place to let your creative juices flow away from the daily hustle and bustle. Here are some tips for planning your own personal writing retreat. You may want to segregate yourself from the world entirely with no distractions of social media or the greater world wide web. In which case you’ll need somewhere like Little Bothie which is secluded not only in geography but in technology too! Of course, you may be writing a fact heavy book where ‘googling’ is essential so somewhere like Llys y Frân will be more suited to you. Stopping to cook a meal will be the last thing on most writers minds when they are immersed in their creative space. But even starving artists need to eat at some point! Make sure you bring plenty of snack foods that is ready to eat at any time. Along the same vein as the snacks, keeping yourself hydrated is not only good for the body but is vitally important for the mind too. Make sure you take your favourite drinks with you so there’s no need to pop out and hinder your creative thought process. 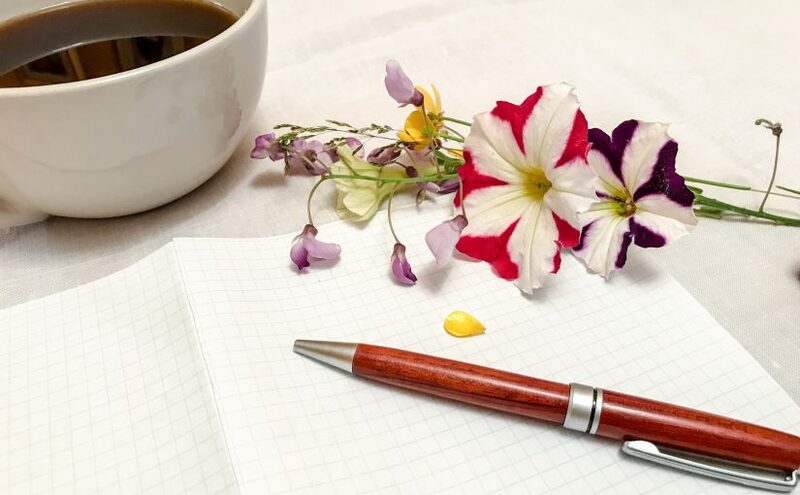 Make a list of everything you need to fully dedicate yourself to this writing retreat. Pack your notepad and pens, an inspirational book or magazine, your laptop, maybe an mp3 player with all your favourite songs to write to. Don’t forget all the charging cables too! Fresh air is highly underrated. Take your dog to make sure you get out to stretch your legs at least a couple of times a day. The gardens at Bwthyn Trehilyn are fully enclosed so you and your pooch can sit out in the sun without the worry of him wandering off! Complete Isolation or people watching? Some people prefer to get right away from it all to places like Drumskinny Farm where they are isolated from the rest of society and its distractions. Others like to be surrounded by the hustle and bustle of people to get their inspiration. Somewhere like Aeron Bach, which is just a short walk away from Aberaeron town and gives the best of both worlds. Have you ever considered taking a little writing retreat, or even just a personal retreat? What property would you choose? 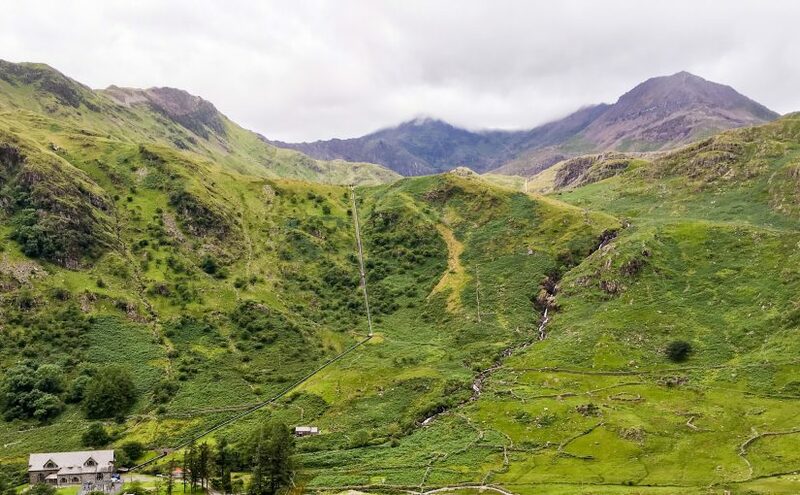 Snowdonia National Park has no end of stunning places to visit and is filled with activities from hiking to horse riding, cycling to caving and everything in between! Here are our top 5 things to do in Snowdonia and the properties close by. Snowdon is the highest mountain in Wales and England. Known in Welsh as Yr Wyddfa, meaning ‘the tumulus’ or ‘the barrow’ it is designated a national nature reserve and is the busiest mountain in the UK with almost 600,000 people visiting each year.There are a number of paths up to the summit, varying in difficulty and length, click here for information on the six main routes to the summit.If you would rather make the journey to the summit by train, Snowdon Mountain Railway have services leaving Llanberis every 30 minutes. Tickets bought on the day are subject to availability so it’s best to ring +44(0)1286 870223 or even easier book your tickets online. Set in the heart of Snowdonia National Park, Blaun y Buarth is the perfect base for a holiday full of activities and adventures, not least a hike up Snowdon. 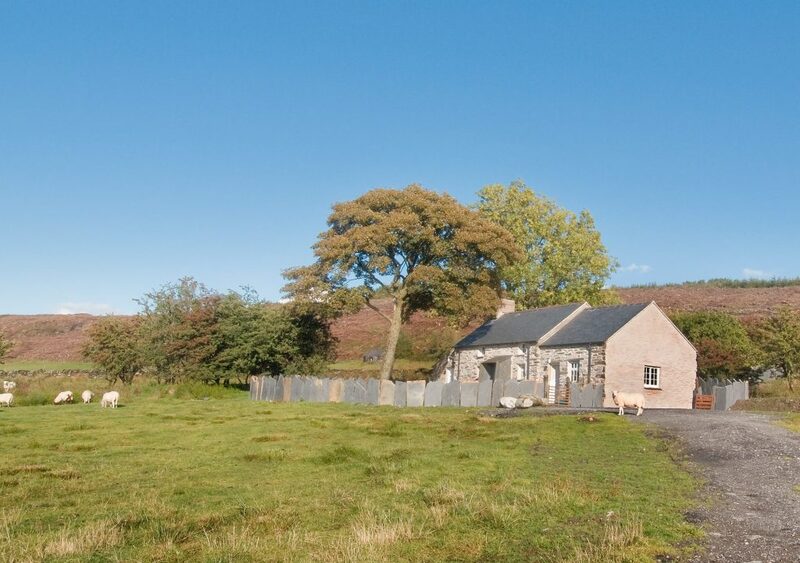 This quaint little mountain cottage, which uses Welsh slate both inside and out, sits in 7 acres of land and is accessed by a private lane. Y Sesiwn Fawr Dolgellau promises to be a jam-packed weekend full of live music, comedy and literature throughout the festival and Dolgellau. 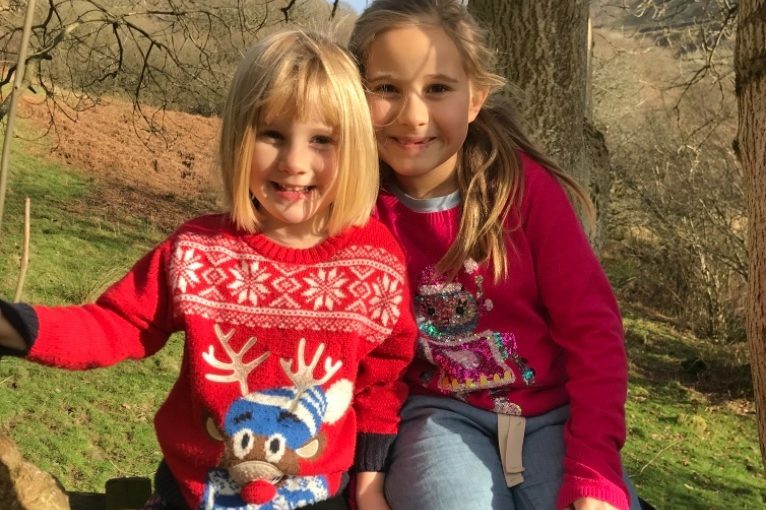 The festival is family friendly with plenty of activities for the kids, including a twmpath (like a ceilidh) a procession and storytelling workshops. Located just a short distance away, Cae Einion is the perfect spot to escape to after a day at the Sesiwn Fawr festival. Guests staying here have access to over 750 acres of mountain to explore if your legs aren’t all danced out after the twmpath! The Centre for Alternative Technology is a great day out for anyone interested in living a more sustainable life. With practical demonstrations on everything from eco-sustainability to renewable energy, this unique visitor centre is full of valuable information. The staff are always happy to answer any questions you may have. The perfect pairing for the CAT centre is the most eco-friendly holiday home available on Under The Thatch. This converted barn is entirely off-grid, but it’s interior is both luxurious and comfortable. With a line up of fantastic talent from around North Wales, Snowdonfest promises to be filled with music, film, fun, food and adventure. Taking place on Friday and Saturday, September 28th-29th, the family-friendly festival is being held in Gwydir Park in Llanrwst. This converted caretaker’s cottage has a 5* interior and sits in a lovely country house estate made up of 14 acres of grounds, parkland and a Victorian Kitchen Garden. Ty’r Gofalwr is also in Llanrwst so is the perfect escape to spend the rest of your weekend after the fun at Snodwonfest. https://youtu.be/eYNj3ee6aOcWith three sites around Snowdonia offering a huge variety of adventures, Zipworld is a must-do activity while you’re in the area. Whether you want to fly through the sky on the fastest zip wire in the world of bounce on trampolines in underground caverns there is something for everyone. Sleeping 10, Bryn Dedwydd is the perfect place to stay whether you want to set out on a Zipworld adventure across Snowdonia with family or a large group of friends. The modern interior is a great place to relax, with plenty of comfy seating after your day of zipping through the skies or climbing through the treetops.These are our 5 things to do in Snowdonia. What would be on your list?Why not PIN this post? Visit? 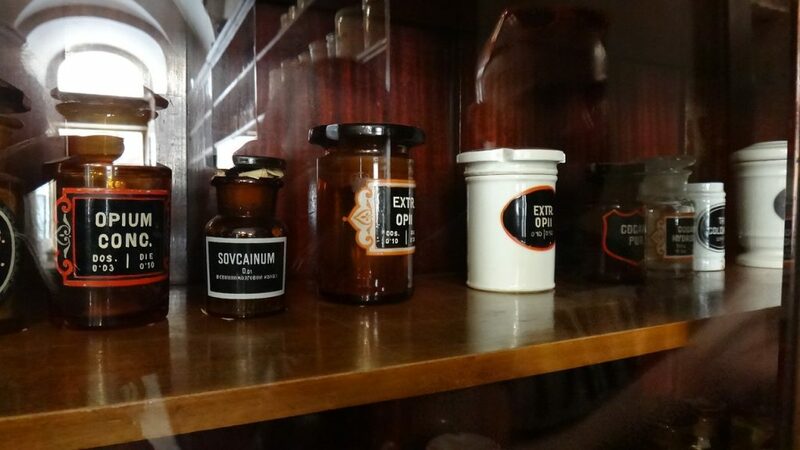 – The Pharmacy Museum on Florianska – little visited and truly amazing – interiors from dozens of pharmacies from the C16 to C20 – fascinating.Taste? The cakes below our flat on ul. Brzozowa in Kazimierz – from Cafe Vanilia – the best in town – the best in Malopolska! I love the baked pears in pastry, the rosewater doughnuts, the torts… the cheesecakes baked daily. I put on 10kg whilst restoring the flat on the top floor above!Try? getting lost in the labyrinth of streets in the Old Town – you’re bound to find a treasure. So many nice little cafes and coffee shops, small independent shops etc.Are you looking for some nice apartment just next to the Wawel Castle? This one will totally satisfy you! What are your favourite things to do in Kracow? Pembrokeshire has long been a favourite holiday destination for those wanting to get away from the hustle and bustle of life. With 186 miles of coastline and some of the most beautiful countryside in Wales it isn’t hard to see why it has remained so popular! Here we have five of the best things to do in Pembrokeshire and the holiday homes close by. The 2018 Fishguard Folk Festival is the 19th annual celebration and as well as a fantastic line up, including the likes of Winter Wilson, The Trials of Cato, and The Rumblestrutters. The festival promises free voice and instrument workshops, ceilidhs, informal music and song sessions as well as a free bar! Most of the festival remains free with only a few concerts needing tickets, which you can buy from their website. Part of the larger Trehilyn Farm Estate, which was lovingly restored by actor Griff Rhys Jones and appeared on the BBC tv show ‘A Pembrokeshire Farm’. 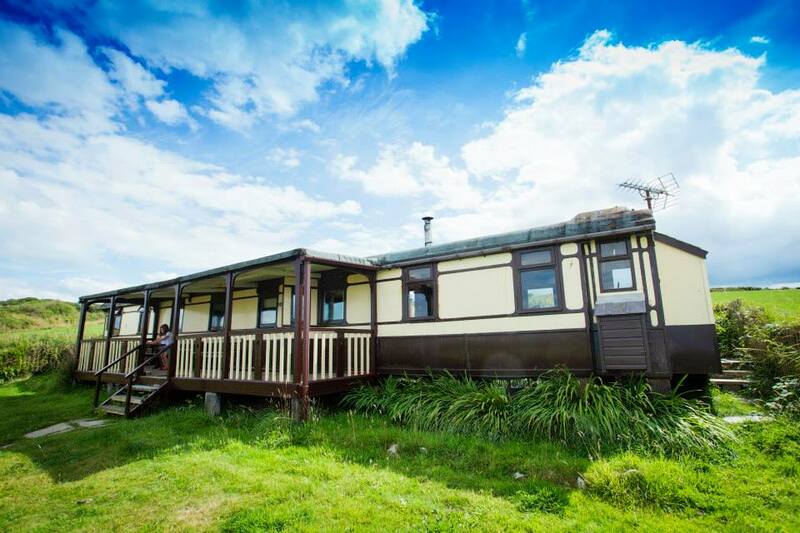 From April to October guests at Beudy Trehilyn also get acces to the Showman’s Wagon, which has a separate bedroom, kitchenette and comfortably seats four. The coast around Pembrokeshire, especially St David’s, offers some of the best opportunities to spot dolphins and Whales. Taking a boat trip off shore gives you the chance to get up close and personal with these majestic creatures in deeper waters. If you’re lucky you might even spot a leatherback turtle! This year is the 20th anniversary of the Narberth food Festival and it promises to be as fantastic as ever, with stalls filled with the highest quality local and Welsh produce, live music, chef demonstration and much more! This adorable ‘pocket sized’ pink cottage is the perfect spot for peaceful getaway with two acres of land to explore. Enjoy the delicacies at Narberth Food Festival by day and come home to stunning views of the night sky due to such low light pollution. Travel back over 2000 years to see what live was really like during the Iron Age. Castell Henllys Iron Age fort has been expertly recreated and the four roundhouses and granary stand on the original foundations which were found by archaeologists over the past 26 year. 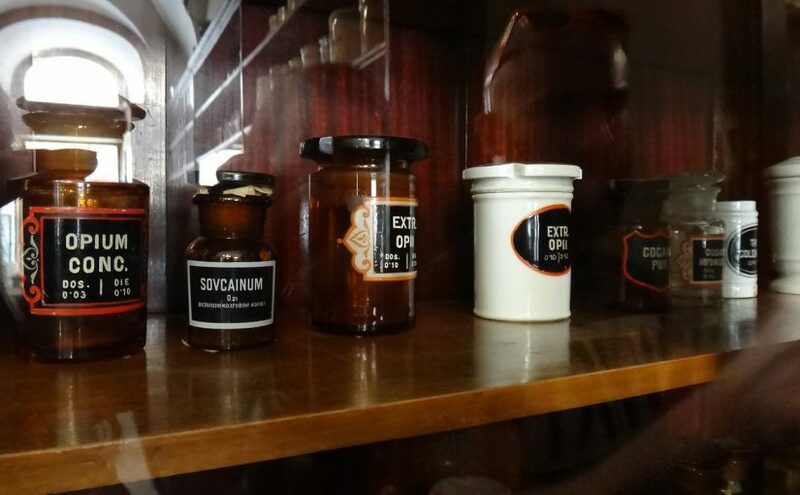 There is a visitor centre and café, plus regular events held throughout the year. This luxurious holiday home has a light and airy feel and is furnished with an eclectic mix of traditional and modern pieces. 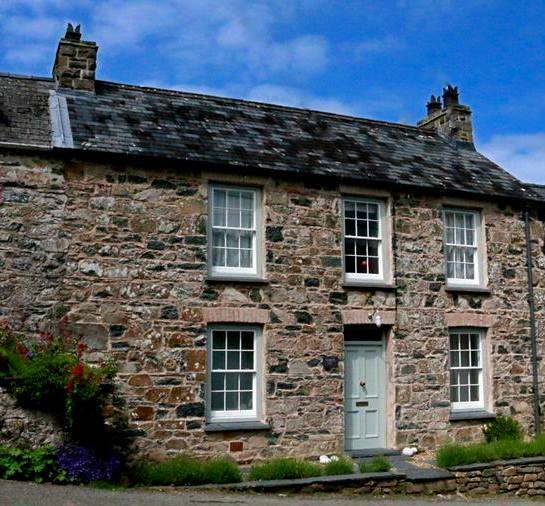 Carreg Las is within easy walking distance of restaurants, galleries and cafés. 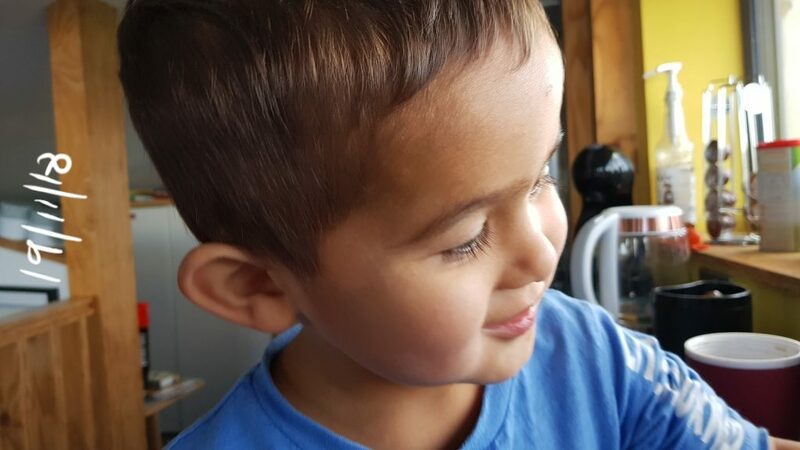 The big retreat is a place to reconnect with nature, relax and restore your health and well being. The ticket price includes access to over 200 workshops and classes in a variety of yogas, dance and fitness and much more. There even the chance to learn a bit of foraging! This Traditional tin bungalow, built in the 1920s, has been lovingly restored with vintage interiors and slight bohemian feel. The tin bungalow is set in stunning surroundings and is ideally situated to visit any of these three events.So these are our 5 things to do in Pembrokeshire, what would be on your list?